Nonnas Wood Fired Pizzas are casual family owned pizza restaurants located in the historic city of Derry-Londonderry. Nonnas was founded by two brothers and their love for real Italian pizza. 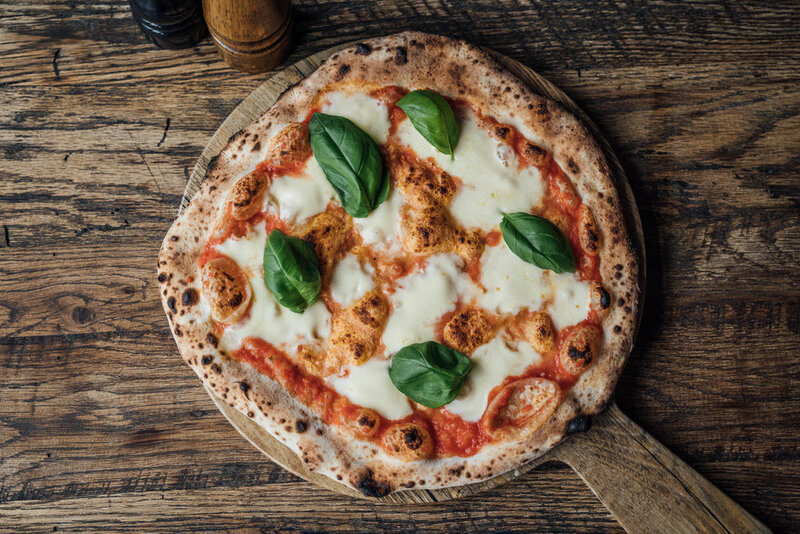 Having spent years travelling and exploring the small towns and villages around Italy they couldn’t find anything that compared to real Italian pizzas at home. So they built their own back yard pizza oven and taught themselves the art of proper pizza making, cooking pizzas for friends, neighbours and family and hence the idea for Nonnas was born. In 2016 our Spencer Rd location was opened offering family friendly casual dining with BYO beers and wines as well as home Delivery and Collection service. 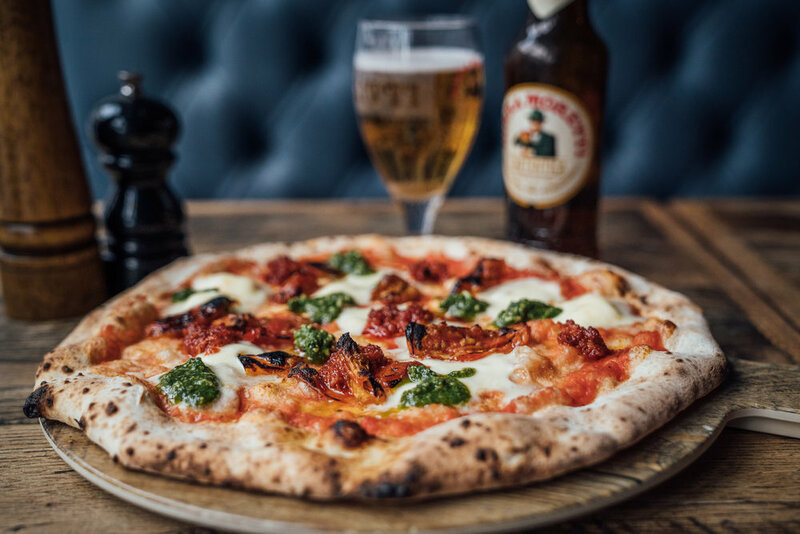 Our latest location on Shipquay St opened in the summer of 2018 and is fully licensed and offers our signature wood fired pizzas as well as a range of local craft beers and Italian wines. Our Italian style pizzas are made with passion using only the best fresh ingredients. 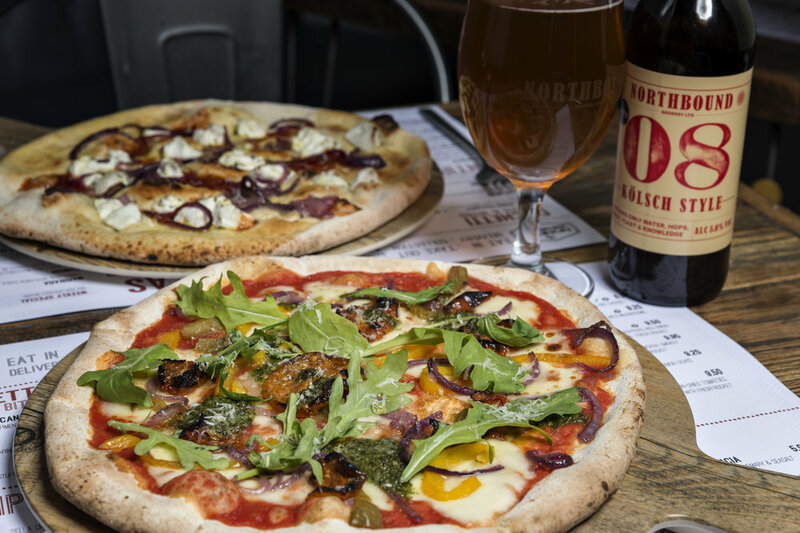 Nonnas Wood Fired Pizzas use only the best ingredients and suppliers. We pride ourselves on quality and where possible we always buy locally and seasonally. 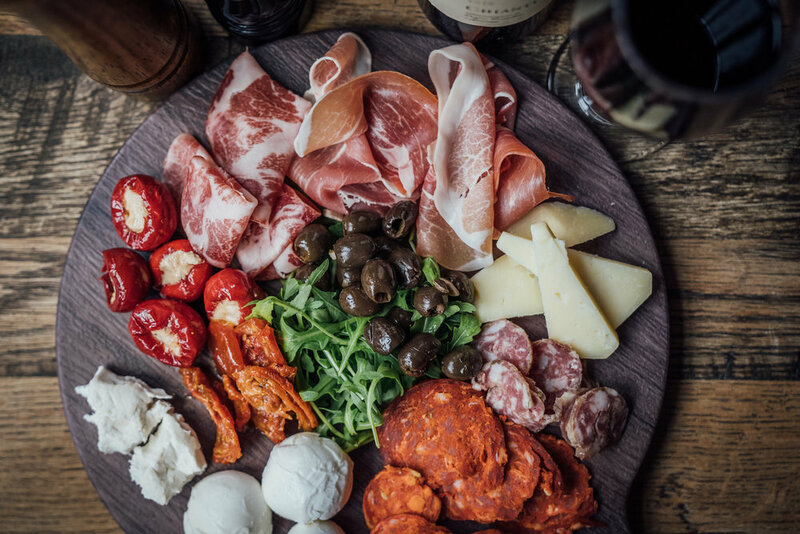 Our suppliers are a combination of Irish and Italian artisan producers who we are proud to work with. The menu is a collection of traditional Italian pizzas as well as Irish favourites. Our wood burning ovens are imported directly from Italy and are the focus of our open plan kitchens. 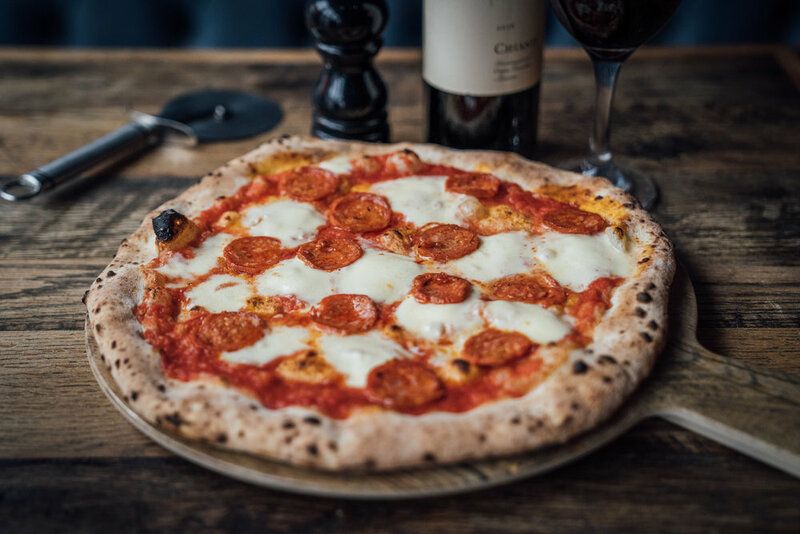 The wood fired oven cooks pizzas in minutes and the high heat means the bases are always thin and crispy which along with the flavour of the wood makes them different from a regular pizza.